Happy Fourth of July from TSSi! Celebrate this holiday in remembrance of all those who have fought and sacrificed their lives for our freedom and those who continue to serve this great nation we all call home! We will be closed Wednesday, July 4th in observance of Independence Day. 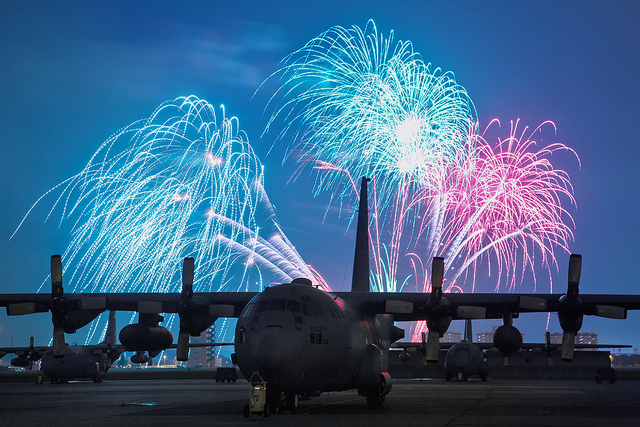 From everyone here at TSSi, have a safe and Happy 4th!